I am calling this dish Asian fried chicken, instead of Chicken Katsu, because you can use so many other sauces with it other than Katsu. However, we usually use either Katsu or Tonkatsu sauces on it. I know there are recipes out there to make homemade versions of both of those sauces, but I don’t make them homemade. It is so much easier just to pour them out of a bottle right onto my plate! 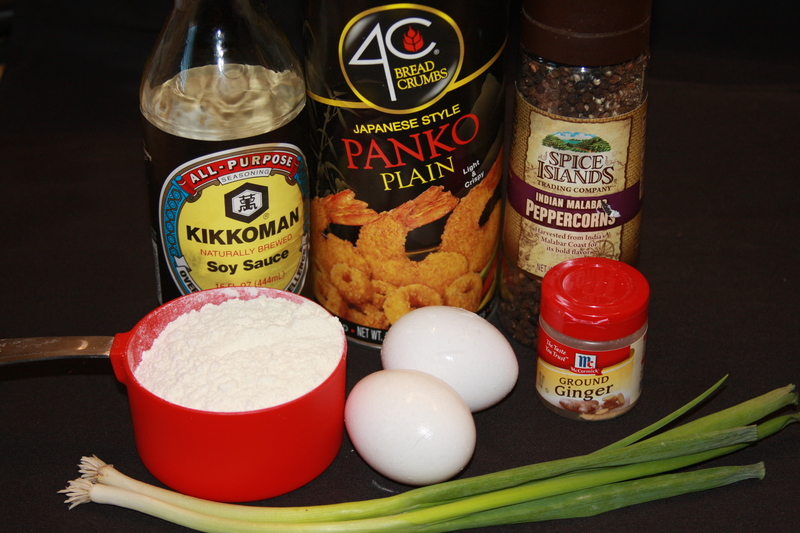 Kikkoman makes great Asian flavored sauces and that is the brand I use. 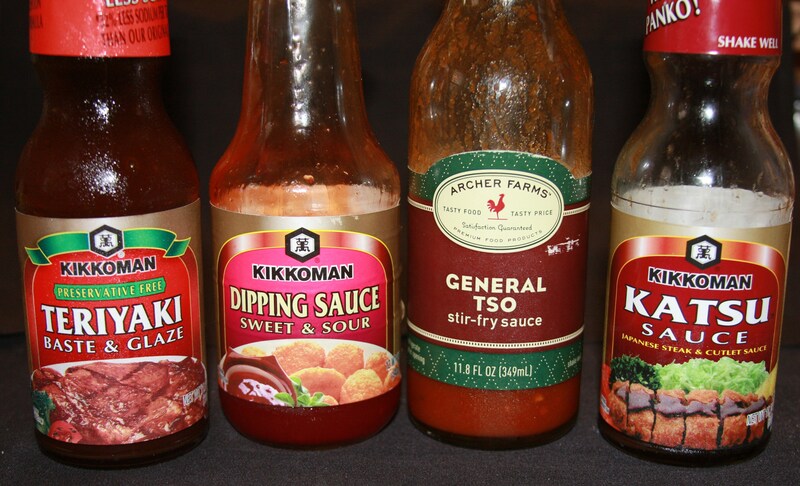 You could try any one of these sauces though, they all taste great. I didn’t have a picture of the Tonkatsu sauce, we were all out. I can’t get that or the Katsu sauce in my regular grocery store, I have to buy it at my local Asian market. I usually pick up a few bottles at a time when I go in to get my udon noodles. Katsu is what they call it when you use chicken cutlets in the dish and Tonkatsu is when you use a pork cutlet. 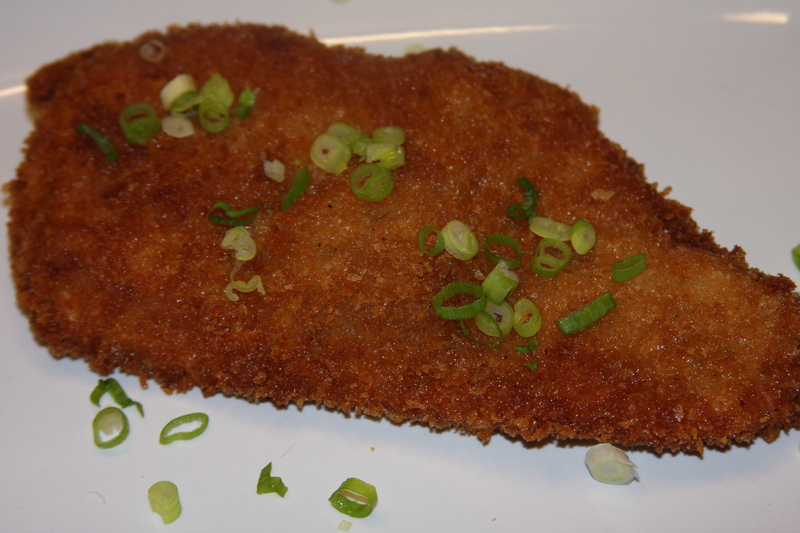 You would make this recipe just the same using a pork cutlet if you prefer. Every single week my son asks me to make this. It is probably his most favorite dish ever. The flavor and the texture of the chicken cooked this way is unbelievable. I have several versions of this recipe that I will be sharing. One is made the same way but you add in some coconut to the panko and it is served with a sweet coconut pineapple sauce and jasmine rice! It is on my menu for next week, so you won’t have to wait long for the recipe! ** For the gluten free version, you will need a GF soy sauce, Kikkoman makes one, Kinnikinnick Foods makes a GF Panko and instead of flour you can substitute corn starch. 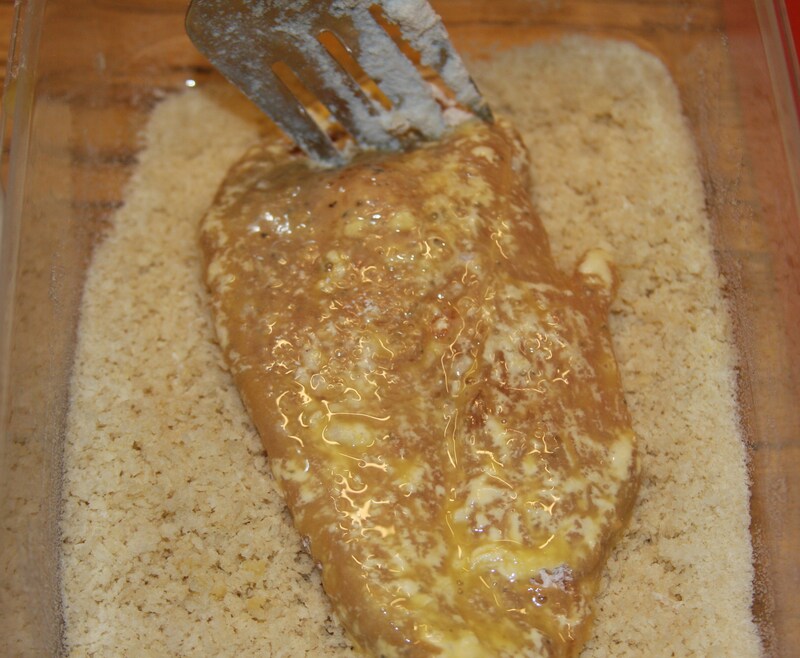 Then you can just use your favorite GF sauce, or see the bottom of the page for a GF tonkatsu version. Serve over rice. Make sure that your chicken pieces are all the same thickness, it is very important so that they all cook evenly when you fry them. Lay your chicken out in a dish. I take a fork and poke a few random holes in the chicken so that the seasonings marinate through it. Now you are going to season the chicken on both sides with pepper and ginger. You can add as much of those as you like according to your taste. Pour over the soy sauce so that each piece of chicken is coated with it. Cover the dish and refrigerate for about an hour, or longer if you want to. 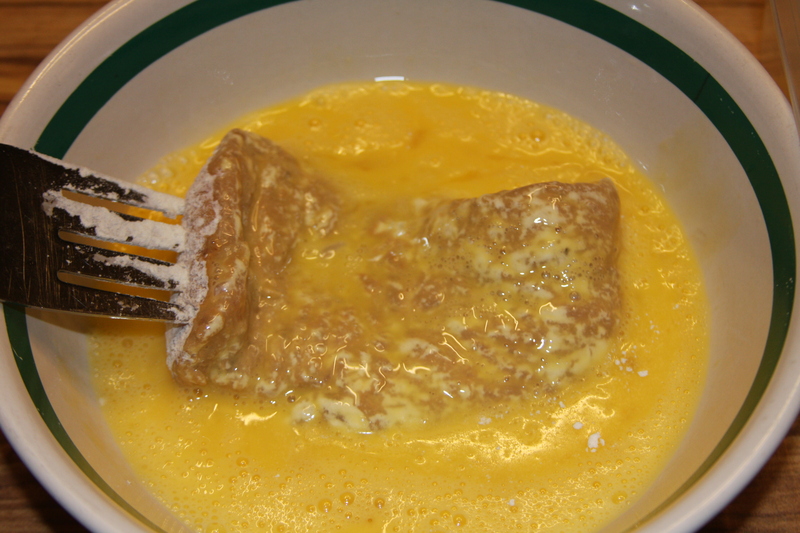 Place flour in one bowl, egg in another and panko in a third. 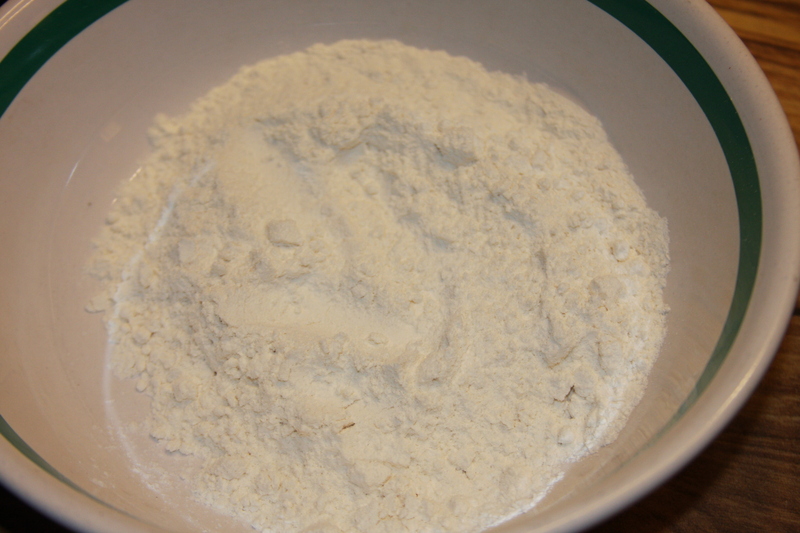 You will take the chicken and dredge in the flour, then in the egg. Then in the panko. 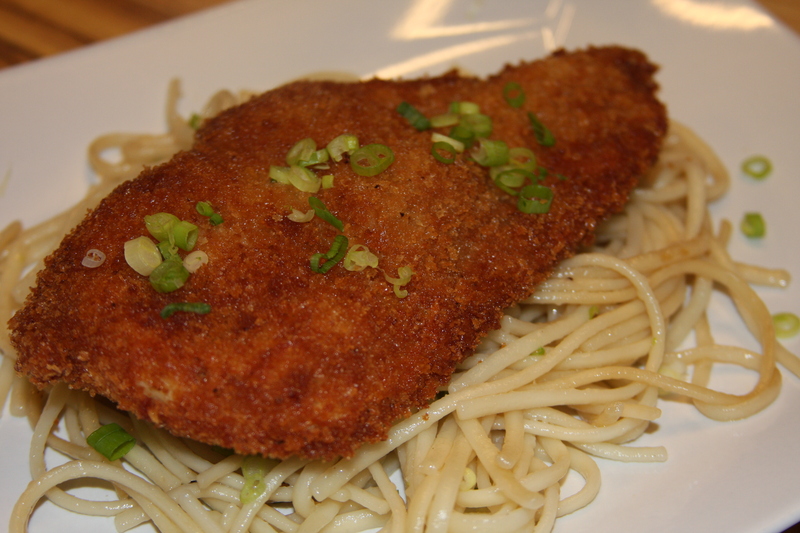 Make sure you press the chicken down into the panko on both sides to coat each piece thoroughly. Heat up a pan with oil in it over medium heat. Cook the chicken for about 3-4 minutes on each side, if you’re not sure if the chicken is cooked all the way through, cut a little slit on the thickest part of the breast and see if the juices run clear, if not, cook a little bit more. 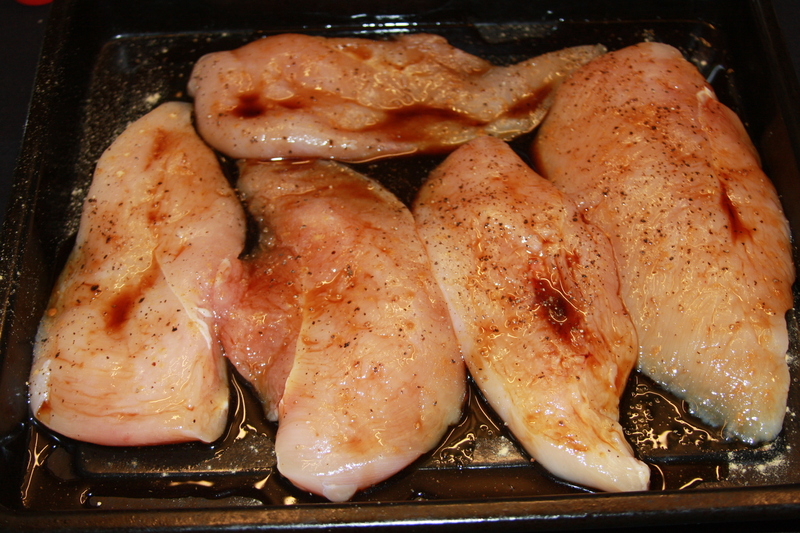 Remove chicken from and place on paper towels to absorb any excess oil. Sprinkle with sliced green onions and serve with your favorite sauce. I always serve this over the Udon Noodles, but you could serve it over white rice or jasmine rice if you prefer. In a small saucepan, combine all ingredients but the dijon mustard and all-spice. Whisk all the ingredients until they are fully combined and smooth. Continue to whisk until the sauce reduces by about 20%. Then add the mustard and allspice and whisk until it’s well combined. This entry was posted in Asian Inspired, Chicken Dishes, Dinner, Gluten-Free, Recipes. Bookmark the permalink. I can see why this would be a family favorite. They are so crispy looking. Good with your bold green beans I bet.